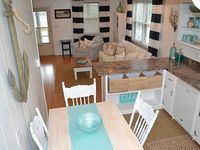 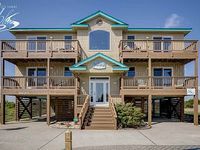 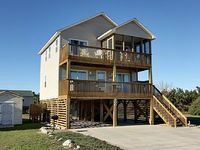 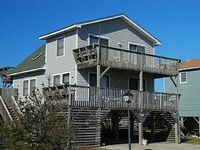 Outer Banks, NC Vacation Rentals. 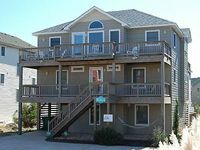 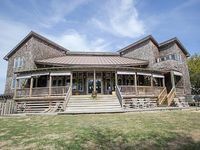 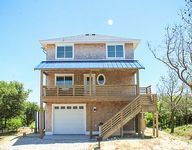 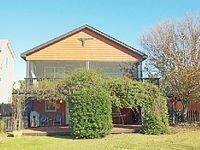 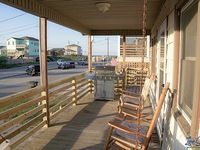 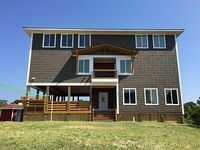 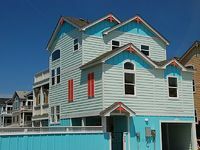 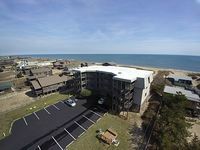 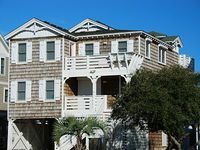 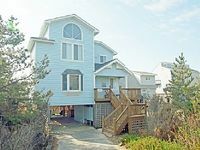 Book Beach Rentals, Lake Houses, Condos, Cabins, Villas, and Homes in Outer Banks, NC on RentalSaver.com! 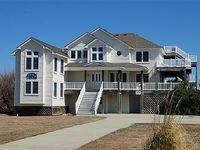 Canal Front Home. 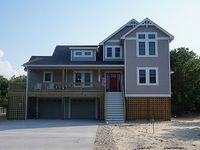 Five Bedrooms And 5 & 1/2 Bath With Amazing Views. 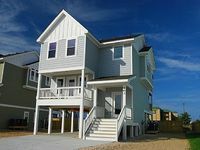 3 Bedroom, 2 1/2 Bath Beach Box... Just 2 Blocks to the Beach & Restaurants! 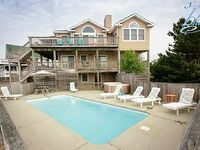 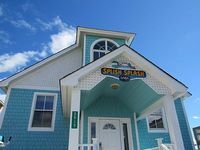 Perfect Family Friendly Home With The First Splash Pad On The Outer Banks! 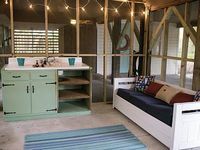 Amazing Yard! 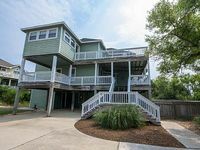 Newly Remodeled, Game Room, Grill, Hot Tub, Cabana Serv. 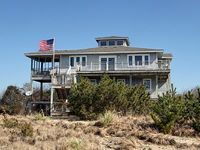 Avail!